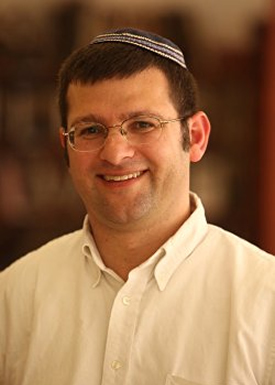 In this shiur, we will review some of the laws of matanot le-evyonim, the gifts to the poor distributed on Purim, in particular noting whether it is classified as a part of the general mitzva of tzedaka or whether it is part of the mitzva to rejoice on Purim. 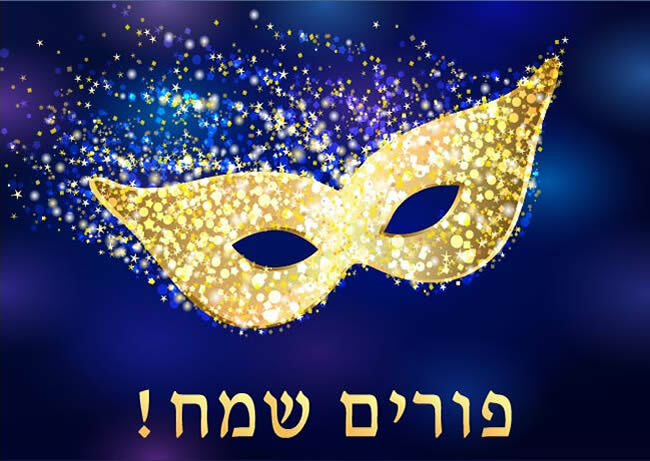 Mordekhai called Purim “days of feasting of gladness,” from which we derive that there is an obligation to eat a festive meal on Purim. 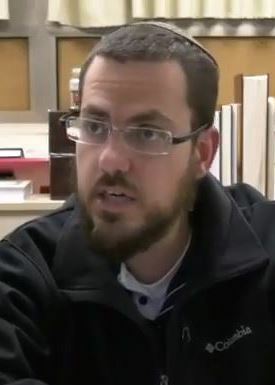 This shiur explores the parameters of this mitzva.